We had to let go of one of our voice actors due to irreconcilable differences and situations, so we are casting for Xander, a major supporting role in the project. This project is a continuation of a series of casting calls to voice the pre and post battle conversations of the first book and paralogues of Fire Emblem Heroes. In addition to these lines, actors will be asked to voice the level 40 confessions that their characters have with the summoner. Videos will be uploaded to YouTube. Once cast, this actor will have at least 3 - 4 weeks to record lines. You should have quality audio with no popping or puffing and minimal background noise. No distorting effects other than typical noise reduction and the like should be applied to the audition. Please record multiple takes of each line, delivering each take with different inflections and motivations to show an emotional range. We are not asking for carbon copies of the voice actors already in Heroes. We’ve included links to their current actors as a reference, but feel free to do your own interpretations of each character based off of their descriptions below. If you would like feedback on your auditions, contact myself or the co-director, flamingluna, on CCC or Discord (flamingluna#8064 or regacman#0109). If you are not cast in this phase, please look forward to future upcoming projects with more chapters from FEH Dub! Please note: The deadline is subject to change earlier. 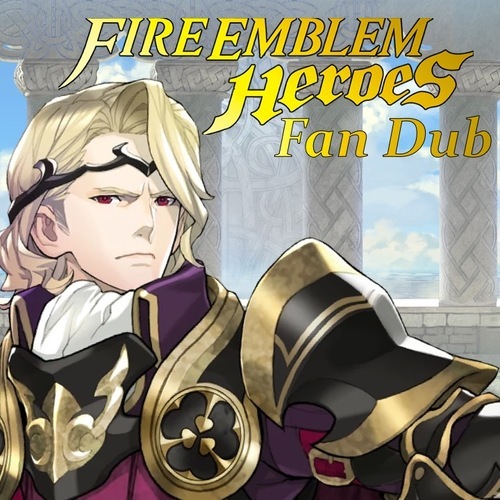 Please note, you will additionally be voicing Spring Xander and Summer Xander in later chapters of the dub. 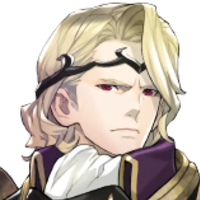 As the direct successor to the throne of Nohr, Xander was raised to become one. As such, he expresses complete patriotism to his country, cutting down all who stand in the way of Nohr's prosperity and well-being. He has some sense of honor, and believes in a concept of right and wrong. Xander does not seem to think there is any such thing as a truly evil person; just evil acts and whether or not the person is forgivable. He should be serious, patriotic, and noble in tone. I am Xander, Crown Prince of Nohr, and wielder of the divine Siegfried. I hope to see you mete out justice. You wish this one slain, Princess Veronica? As you wish. I believe that meeting a friend blade to blade is the truest way to give voice to our inner qualities. In swordplay, you can share your hopes and fears as our leader and I can parry with things unsaid.